TWINSET’s growth journey starts in Italy and then spreads around the world. 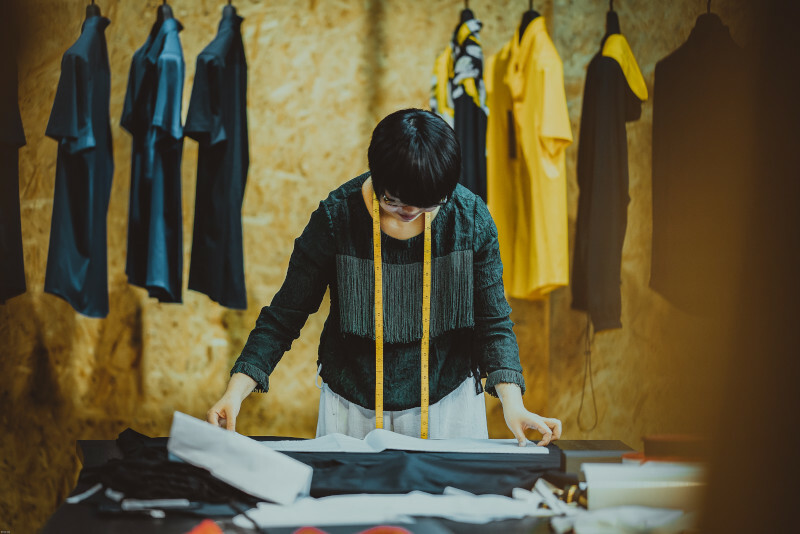 Milestones of this path are the constant research of a good balance between reshoring, internationalization, valorization of brand's both Italian and manufacturer excellence, research of new talents. TWINSET: two words, a harmonious combination, a winning combination. And then a versatile company with a strong identity imbued with creativity, research, insight, entrepreneurial spirit, two driving forces and unanimous passion. A strong identity that is now supporting the constant brand’s growth. Today TWINSET is living a strong Retail expansion worldwide, employing over 800 people and distribuiting its products in Italy, Europe and Asia. On Stealth Day’s stage Federico Tamburini will talk about the TWINSET and Dedagroup Stealth collaboration to create a omnichannel Retail able to intercept the real needs of consumers and to distill them in the design and production of the brand's future collections. After a Master's Degree in Textile and clothing production management, Tamburini joined Corneliani as a process analyst, then gaining experience in the Logistics, Production and Product Development departments. In 2003 he moved to the IT department, where he first became the IT Director assistant and then the IT Director himself. From 2010 he also assumed the responsibility for the Organization and Systems function, starting a significant transformation, enrichment and integration of the application portfolio, together with the redefinition of various management and control processes, some of which have been reshaped with the Lean approach. In 2014 Tamburini moved to TWINSET where he started to have growing responisibilities in the IT, HR and Logistics areas of the company. Today he holds the role of IT & Logistics Director of the group.